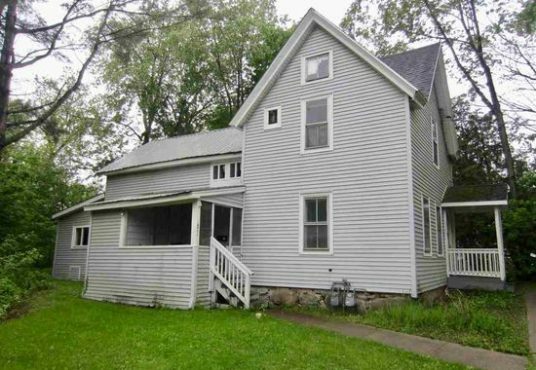 This multi-family home in the Village of Potsdam is a tremendous investment opportunity! 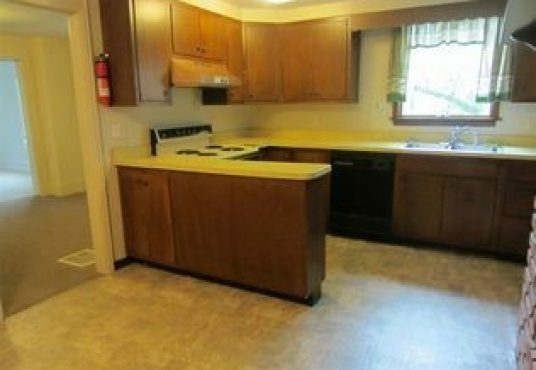 This property is excellently situated in the Village of Potsdam close to SUNY and Clarkson Universities. 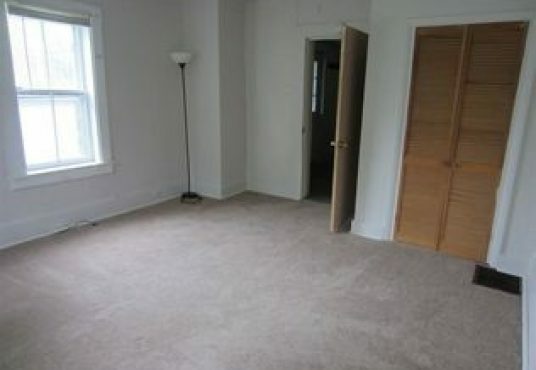 It is conveniently located near downtown Potsdam close to shopping and restaurants. 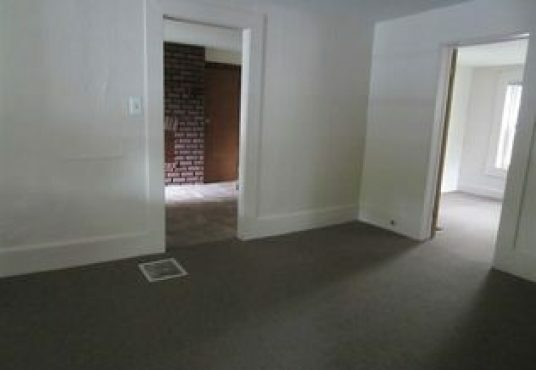 The property features 3 bedrooms 1 bath upstairs, 2 bedrooms 1 bath downstairs with washer/dryer hook-up and a basement. 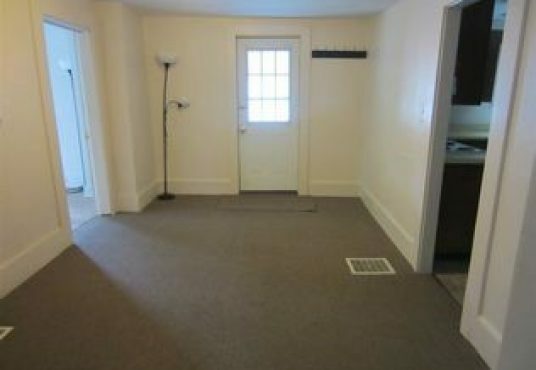 The upstairs bathroom is newly remodeled and there is new plumbing throughout. 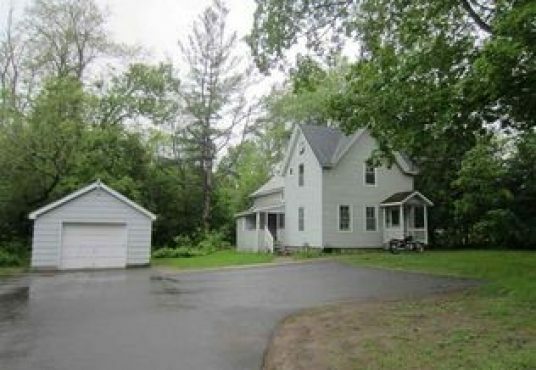 Additionally, there is ample parking available on the property including a separate one car garage. 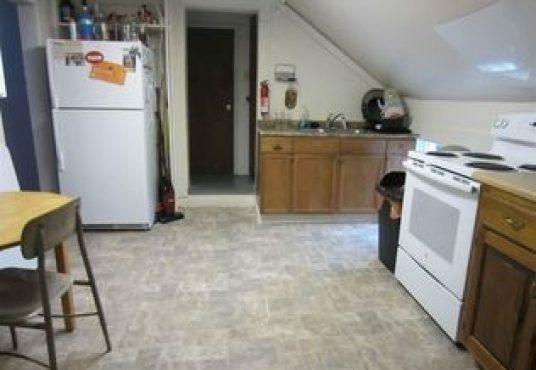 The income potential for this very nice Victorian era Duplex is outstanding. 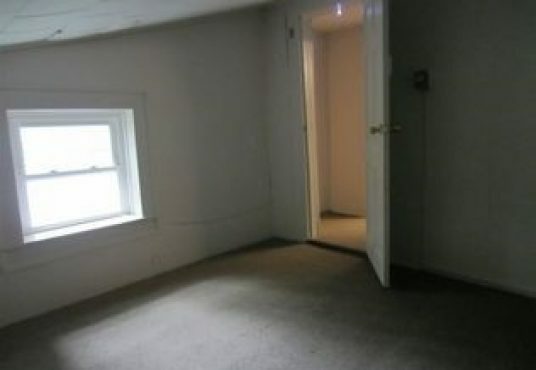 The downstairs apartment is leased at $850/mo until August 2018. 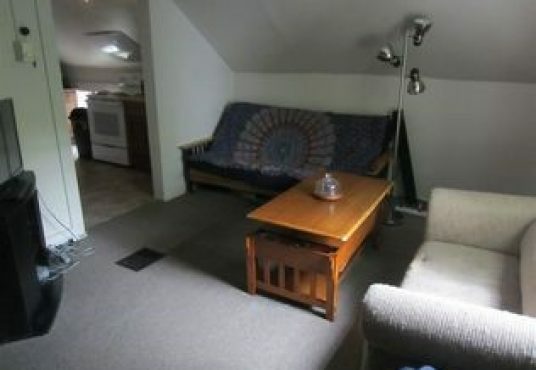 The upstairs has an extended lease through January 2018 at $950/mo with the potential to extend. Note: Calculations are based on cash buy.